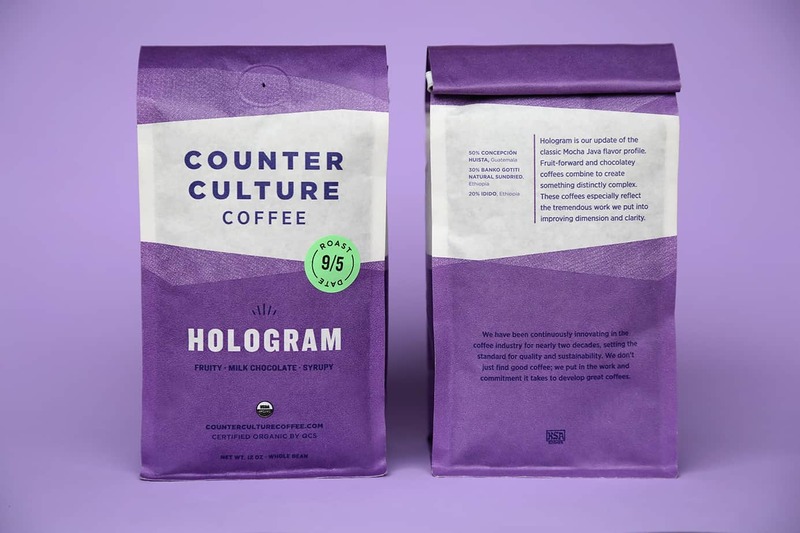 Home » Counter Culter Coffee Review: Worth It? Yay or Nay? 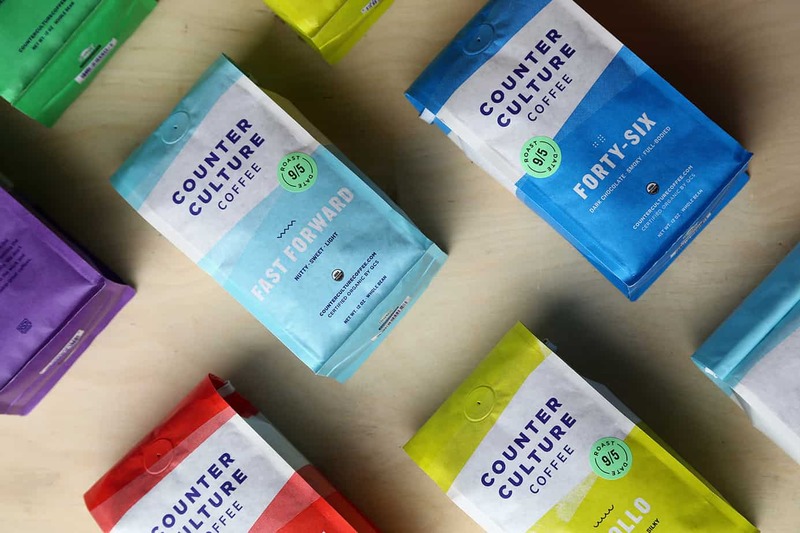 Counter Culter Coffee Review: Worth It? Yay or Nay? Before we delve into the meat and potatoes of this review, let’s establish the basics of who Counter Culter Coffee are and what they do. Founded in 1995, they boast over 20 years of experience roasting top-quality coffee. Initially, they launched their business in Durham, N.C. 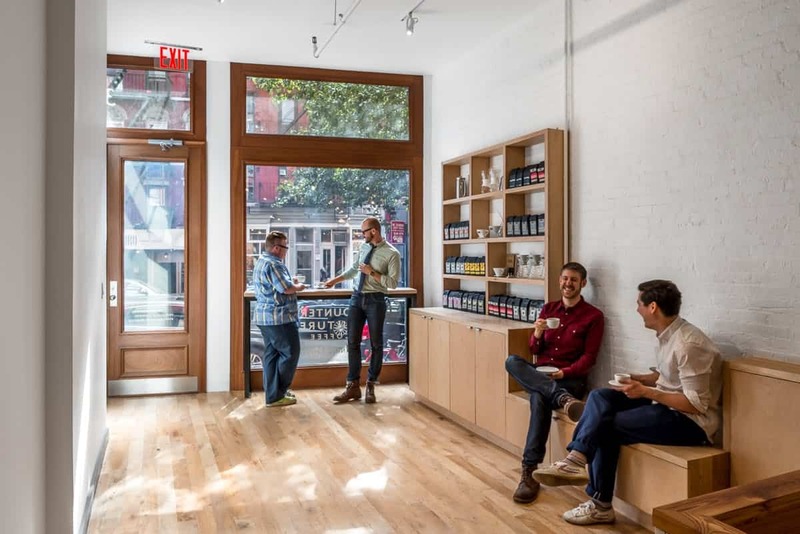 However, over the last two decades, they’ve gradually expanded their chain of coffee shops across the East Coast. They also sell their coffee beans online and have launched numerous training centers across the States. What Coffee Do They Produce? Counter Culter Coffee offers consumers a vast variety of coffees all year long. This is both a blessing and a curse. Although it’s fun to explore different flavors and blends of Joe, it can make choosing your roast a bit of a challenge. If you’re unsure how to choose your first bag of beans, use the umbrella titles listed below to help steer your choice. As the title suggests, these blends are available all year round. 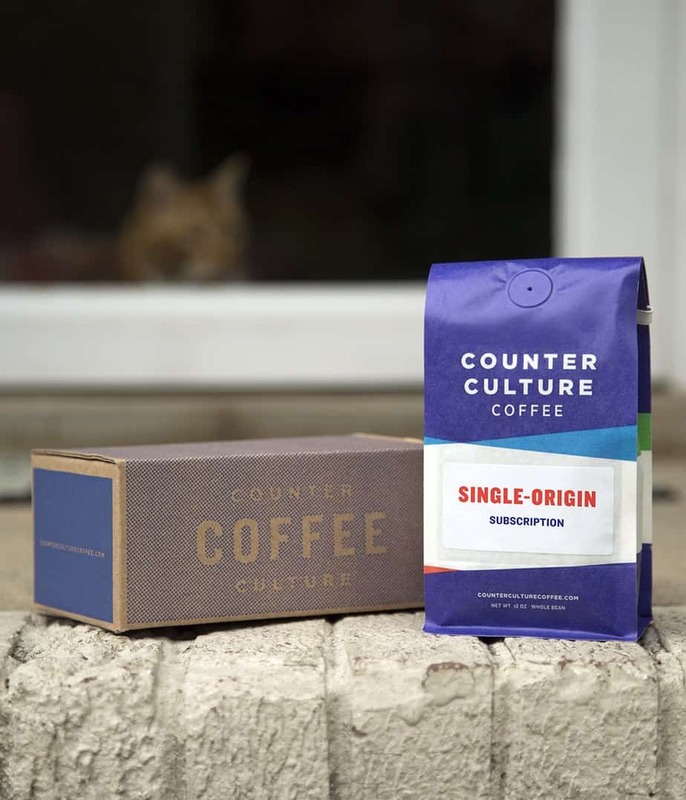 To achieve the familiar flavor described on the packet, Counter Culter tends to combine a mixture of coffees from different farms- the result of which is delicious! These coffees are typically named after the farm the beans are harvested from or the community or co-op that produced the beans. Sometimes, these fall into the year-round category, other times, there’s limited availability. 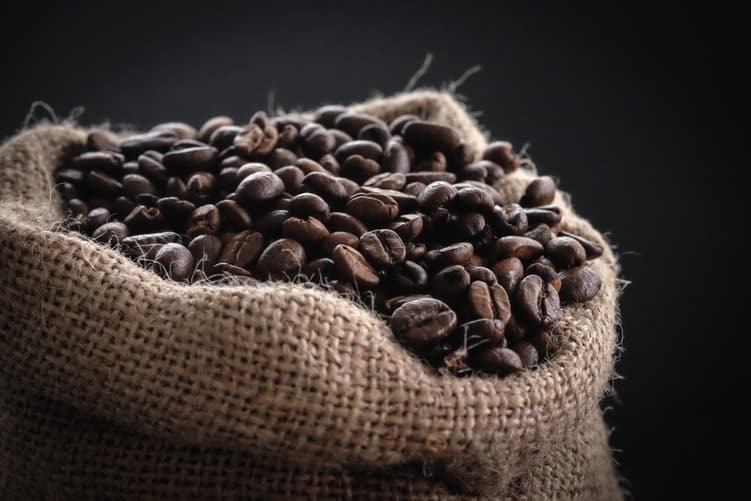 Generally, these beans work best for brewed coffee, though more and more consumers are using them for espresso- so it’s down to you how you brew them! One of the things we like the most about Counter Culter is that they produce a ‘limited-release’ coffee at least once every three months. As you’ve probably guessed, this is the category showcases rarer, specialty coffees. These blends usually have an interesting story behind their creation, which adds to the intrigue and excitement of getting a bag in the mail. Limited-releases are as they sound- limited. They’re only available once, and for a set time only. So, you have to catch them while you can! It’s a fun way of broadening your coffee-drinking horizons. However, the downside is that if you get hooked on a flavor, you can’t repurchase it- not cool! A classic example of their limited-release blends includes single-farmer lots. As the title suggests, these beans are produced by one farm. Sometimes, the batches are so small they’re only available for a couple of days! You have to really keep your finger on the pulse to enjoy the full variety of coffee Counter Culter has to offer. Counter Culter only ships whole beans. This is amazing for coffee-lovers who value freshness. This roaster is a firm believer that coffee tastes best when it’s brewed within half an hour of grinding. So, if you’re a home-brewer without the time or inclination to grind your coffee beans- this isn’t the brand for you. A word of advice, if you haven’t ground coffee before- don’t sweat. It’s a pretty simple process to get to grips with. What Do People Think of Their Coffee? Coffeereview.com recently evaluated Counter Culter Coffee’s ‘Big Trouble.’ They described the overall taste as: ‘brisk but sweet’ with a ‘citrusy finish in the short, carob and elm in the long.’ They recommend coffee drinkers who ‘enjoy an understated balance of sweetness and citrus-and-nut briskness’- should give this blend a try. You won’t be disappointed! ‘This is my favorite coffee right now. The description (light, sweet, nutty) is accurate. This coffee is a gem. As another reviewer stated, it would be nice if this were single origin (a good light roast can do without the Ethiopian beans), but I can’t be too picky. My one complaint (and it’s minor) is the price. I wish I got a little more than 12 OZ of beans for $20. Because of that, this will not be my regular coffee’. Whereas, over on Yelp- you’ll see they boast a 5-star rating! All in all, it’s pretty clear to see that if you’re after good quality coffee, Counter Culter is a pretty safe bet. What Makes Counter Culter Different From Other Roasters? Unlike other roasters, they’re genuinely inspired by the farmers and cooperatives growing their coffee. 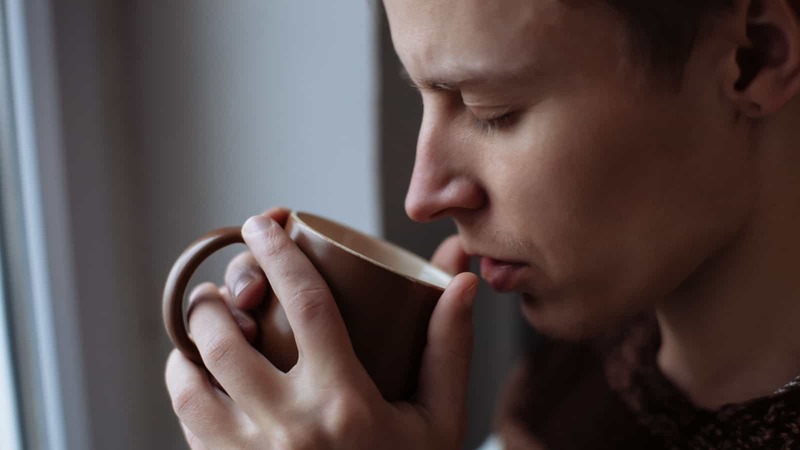 They seek to continually educate themselves and others on how best to brew coffee to achieve the best taste possible (as highlighted by the numerous training centers they’ve launched across the States- more on that later!). In addition to the above, Counter Culter also has a proven track record for pioneering sustainability. They’ve made it their mission to cultivate healthy relationships with the farmers while affecting positive change in their communities. 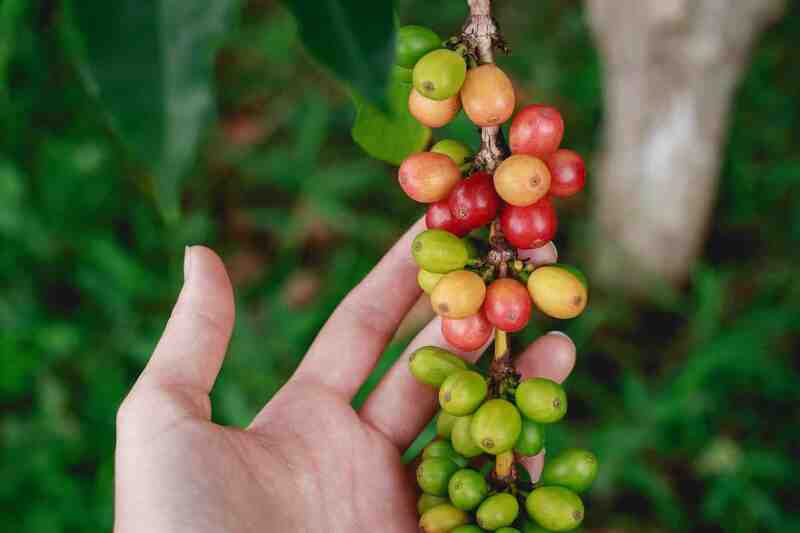 For example, their ‘seed program’ gives small grants to coffee producers for them to launch either a social or environmental sustainability initiative- how awesome is that?! They’re also pioneering ‘climate change adaptation research.’ Coffee farmers are under a lot of strain. They continually have to change the way they do things to handle the drastic changes in weather brought about by climate change. In light of this, Counter Culter practice what they preach by trying to reduce their own carbon footprint while helping farmers identify changing conditions and implementing strategies that’ll help them adapt their farming methods. Last but not least, Counter Culter also assesses what farmers are doing to promote sustainability. This is imperative to ensure continual improvement. Naturally, this varies from farm to farm, so Counter Culter has decided to work with each individual producer to assess how they can improve. They set specific sustainability goals for the farmers to work towards each year; this helps to ensure progress is made. How and When Is Their Coffee Roasted? Counter Culter coffee is roasted to order and shipped the next business day after purchase. This ensures timely delivery and the freshest roast. However, because they don’t warehouse coffee, there’s always a chance that due to roasting capacities you won’t get your order on time. Yet, on the whole, they boast a pretty good track record of getting their shipments out on time. The biggest drawback of this method is that their coffee is only available in the States and Canada. Obviously, there are a ton of coffee-lovers across the globe that can’t get their hands on a bag of beans. Also, their ordering system doesn’t allow for order scheduling. This isn’t ideal for coffee shop owners, who need an accessible arrangement for scheduling deliveries. 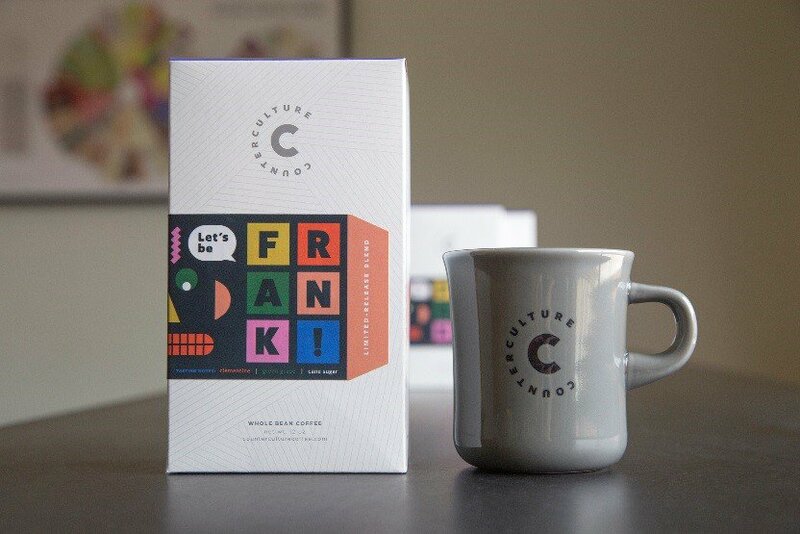 The closest thing they offer is a ‘Custom Coffee Subscription.’ When you order a subscription Counter Culter sends a batch of coffee to you (that matches the frequency you’ve selected). If you’re ordering a year-round subscription, you have the luxury of selecting the coffee you want. However, single-origin subscriptions are curated by Counter Culter, so you can’t select the blend that’s sent to you. It goes without saying that both the availability and seasonality dictate the single-origin coffee you receive. The benefit of taking out a subscription is that you’ll receive 10% off your order as well as a lower flat rate shipping fee of $3. We love that they send out an email reminder ten days before your order ships- this gives you ample time to cancel your order should your requirements change. The colored bags are beautifully minimalistic. You can recognize a Counter Culter bag from a mile off; their logo sits prominently against a white strip. Each of their 12-ounce bags is made of Biotre film. Not only, is this packaging sustainable and biodegradable but this film helps keep the coffee beans gorgeously fresh. Where Can I Get My Hands on a Cup of Counter Culter Coffee? If that isn’t a practical solution for you, head online and order a bag of coffee from counterculturecoffee.com. 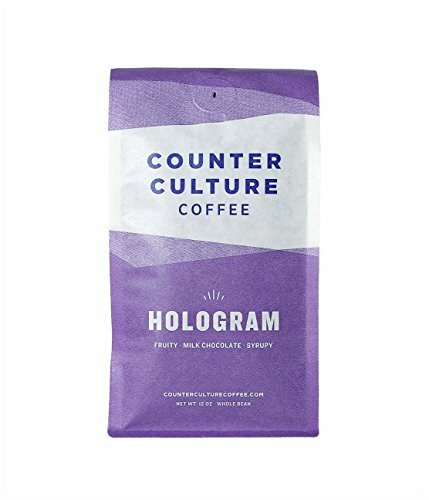 What’s All This Talk of Counter Culture Coffee Education? Throughout this review, we’ve referenced Culter Coffee’s commitment to education. Let’s delve into this in greater detail. On their website, they offer fabulous tips on how to brew your coffee to perfection. In no time at all, you’ll be customizing recipes to suit your own unique tastes. Culter Coffee has opened numerous training centers that put on free events called ‘Tastings at Ten.’ This is where they brew and taste various coffees and explore where the roasts came from. If you’re looking to perfect the art of coffee brewing- this is the place to be! However, if you’re a professional barista, or own a coffee shop, you’re more likely to benefit from their ProDev events. These help keep you on top of all the latest industry trends and methods. Whether you want a delicious homebrew, a trip to a top-notch coffee shop, or some much-needed education on the subject, then Culter Coffee won’t disappoint. If you have money to splash on a cup of Joe, then Culter Coffee is a fabulous choice for your morning cuppa- or, if your finances don’t allow for frequent purchases, perhaps a one-off treat is in store! Previous Post: « Cuisinart SS-700 Review: Is This Right for You?